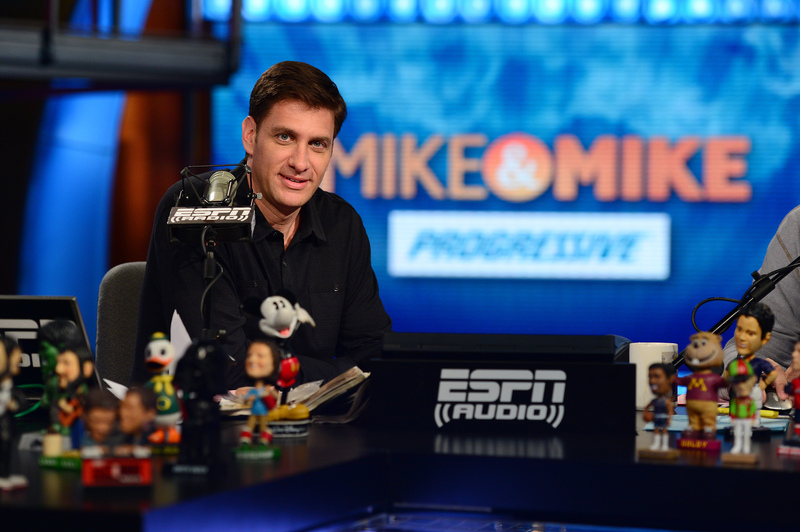 WASHINGTON, D.C. -- Mike Golic and Mike Greenberg, hosts of ESPN Radio�s weekday morning show �Mike & Mike,� will be inducted into the National Association of Broadcasters (NAB) Broadcasting Hall of Fame. The induction will occur during the NAB Show Radio Luncheon, held Tuesday, April 19 in Las Vegas and sponsored by ASCAP. Since 2000, �Mike & Mike� has covered top sports news, games and drama. 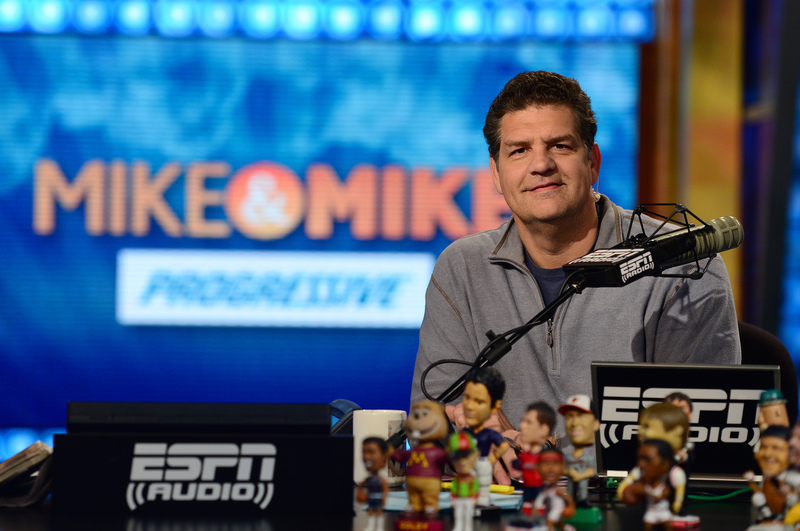 Golic and Greenberg�s contrasting personalities and witty rapport is a highlight of each broadcast. The show airs weekday mornings and is available on ESPN Radio and on ESPN affiliates across the country. In March 2015, the program celebrated its 15th anniversary with a special show from Walt Disney World in Orlando. In addition to the show, Golic and Greenberg have appeared in two motion pictures, �Valentine�s Day� and �Just Wright;� served as guest emcees at the White House�s Tee Ball on the South Lawn, and received a Sports Emmy for Achievement in Content for Non-Traditional Delivery for their �Off Mikes� animated comedy series. In April 2010, the duo released �Mike & Mike�s Rules for Sports and Life,� which reached number three on the New York Times best-sellers list. Greenberg joined ESPN in September 1996 as an anchor on ESPNEWS and also later anchored SportsCenter. Prior to joining ESPN, he worked as a sports anchor for CLTV, the regional cable news network in Chicago. While there, he covered all local sports teams, anchored sportscasts and hosted �SportsPage,� a one-hour Sunday night program featuring in-studio guests and viewer calls. In 2007, Greenberg published his first book, �Why My Wife Thinks I�m an Idiot,� followed by his first novel in 2013, �All You Could Ask For,� both of which were featured on the New York Times best-sellers list. His third book, �My Father�s Wives,� was published in 2015. Greenberg is a graduate of the Medill School of Journalism at Northwestern University. Previous NAB Radio Broadcasting Hall of Fame inductees include KROQ�s Kevin and Bean, Steve Harvey, Dave Ramsey, Bob Uecker, Gerry House, Ron Chapman, Vin Scully, Jack Buck and Harry Caray, among others.